Documentation and SupportReleases Okra Release Notes 2016-09-24ObservePoint Connector Now Available. 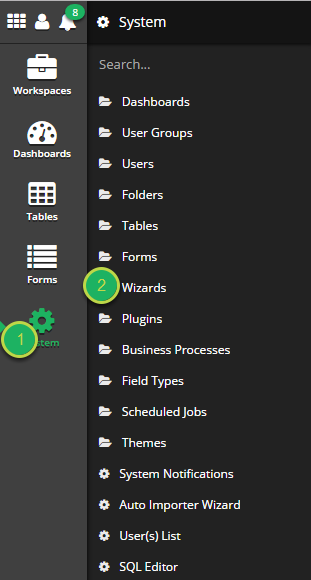 First we need to create a new ObservePoint Connection Wizard. 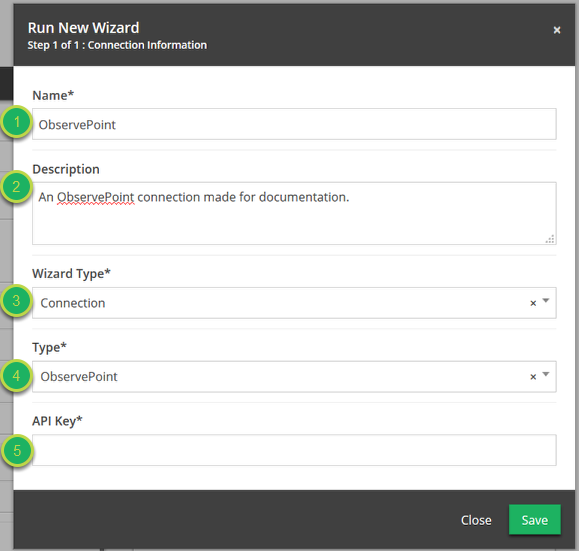 Enter ObservePoint API Key: You will need an API key to connect to ObservePoint. Click the 'Save' button to finish.